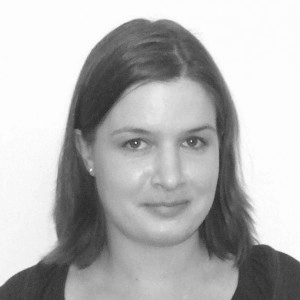 Sabrina initially studied Education in Germany before she moved to Scotland in 2007. Living in the Highlands for several years she gained a wide experience working in the hospitality and retail sector before she joined Pexel in 2012. Starting off as a fieldworker she discovered her interest for market research and progressed to Team Leader and Project Supervisor working on national and international B2B/B2C projects. As project manager Sabrina handled some of our most intricate projects, including the successful pilot of an ongoing longitudinal study across multiple markets, and in recognition of her management performance she was awarded one of the largest b2b projects conducted by Pexel in 2015. Sabrina holds an intermediate Latin certificate and speaks fluent English and German while also being able to communicate in Dutch. She is always keen to learn new things and spends the majority of her free time reading. At the same time she is a very creative person with a big interest in arts and photography.